Along with Monterrey, upstart Necaxa remain one of the two unbeaten sides in all of Liga MX. Any doubts regarding Necaxa were completely smashed last week after Los Rayos achieved a 4-1 away win over Puebla. Although the opposition wasn't exactly one of the most intimidating in the league, key players such as Brian Fernandez and Angel Sepulveda were brilliant for a Necaxa side that now has three wins in four games. Los Rayos are exceeding expectations in second place, and yet, they have also yet to face a team that has truly tested them. Level on 10 points, a slightly better goal differential is the only thing that separates Necaxa from this weekend's visitors to the Estadio Victoria. 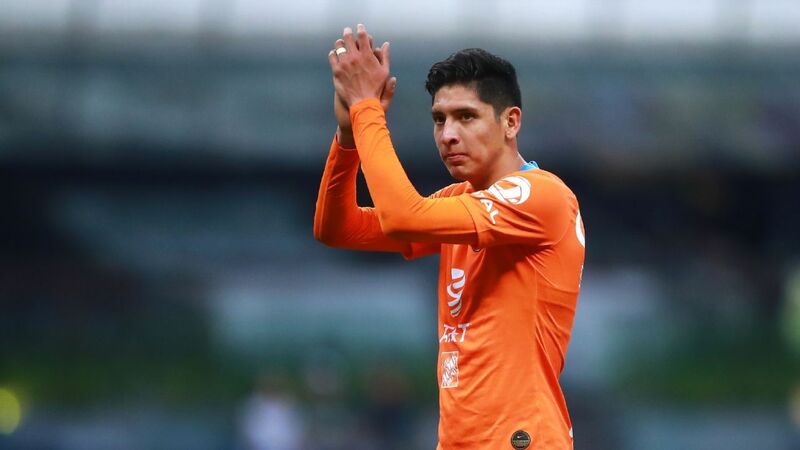 Despite the fact that Chivas have now gone two games in a row without a win, the likes of Alan Pulido, Fernando Beltran and Isaac Brizuela will undoubtedly make things challenging for Necaxa. 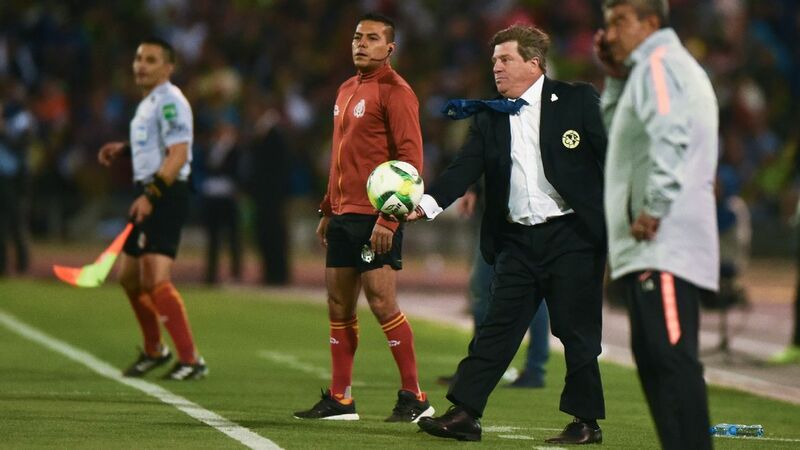 Most importantly, for Chivas manager Jose Cardozo, another win is becoming increasingly necessary for the Paraguayan that has yet to win over the club's fanbase. 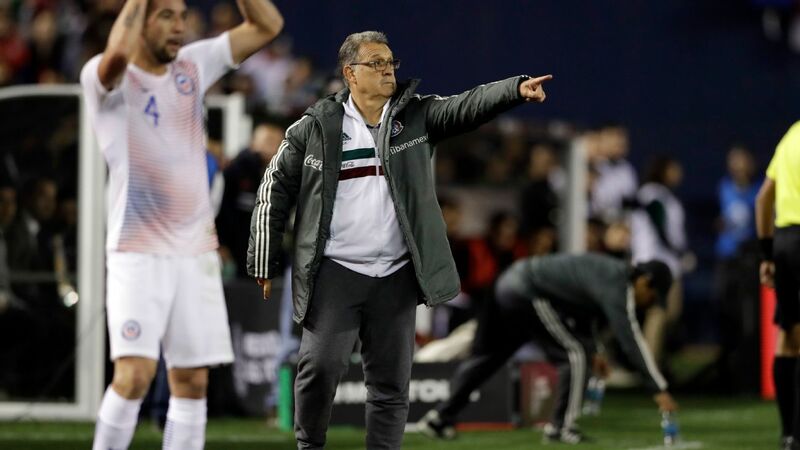 Still living in the shadow of former manager Matias Almeyda, Cardozo will be hungry for another victory that could help gain the trust of supporters who are still wistfully watching the new San Jose Earthquakes coach from afar. It won't be easy for either team, but at least for neutrals, this weekend's top-five clash should prove to be plenty of fun. 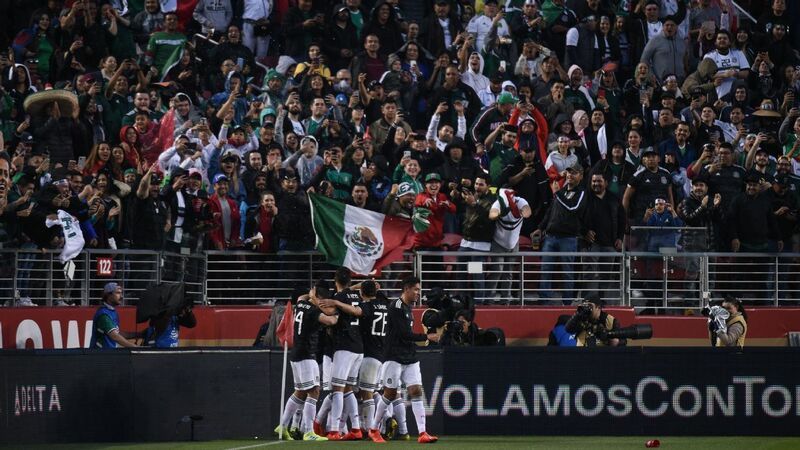 In recent weeks, some of the biggest news surrounding Liga MX has been the return of Miguel Layun and Carlos Salcedo from Europe. 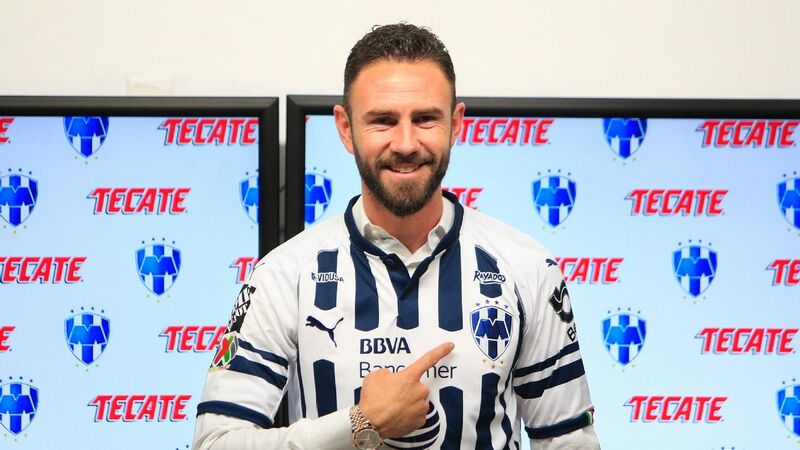 On Tuesday, Layun was officially presented by Monterrey as a new signing for the club. 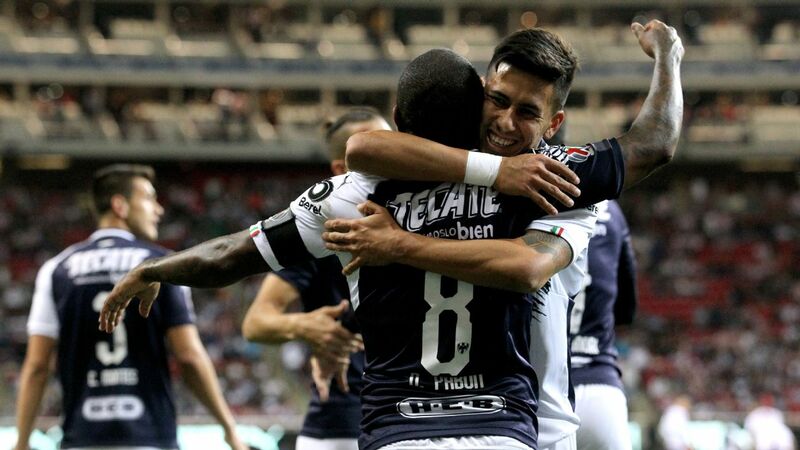 Blessed with an exceptional level of versatility as a midfielder or defender, Los Rayados now have arguably the best utility player in Mexican soccer. 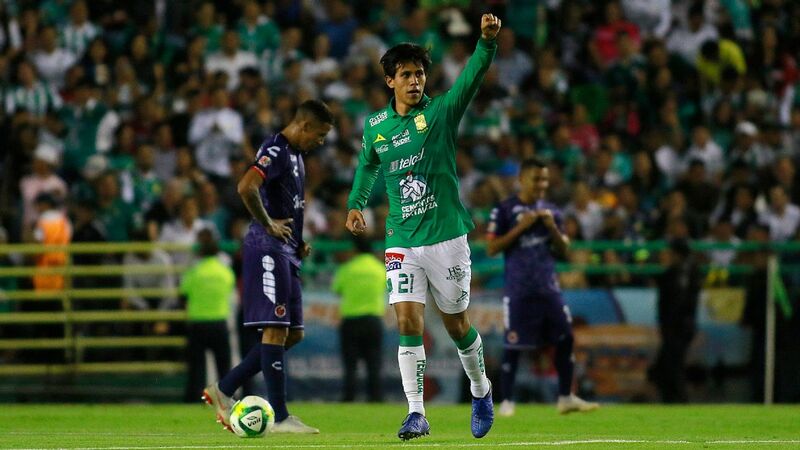 The 30-year-old has already started training with the team, and although it might be too early to test him out, Saturday's home game vs Lobos BUAP might be the perfect opportunity to let him showcase his talent for his new squad. 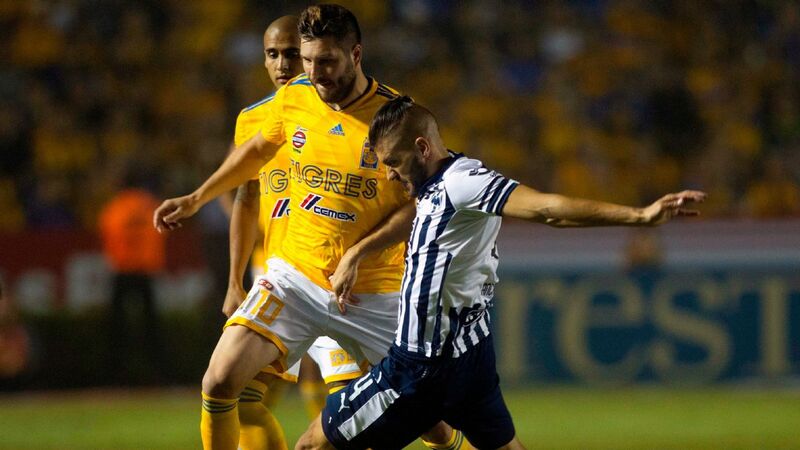 As for Salcedo, the 25-year-old has been training with Tigres since late January. 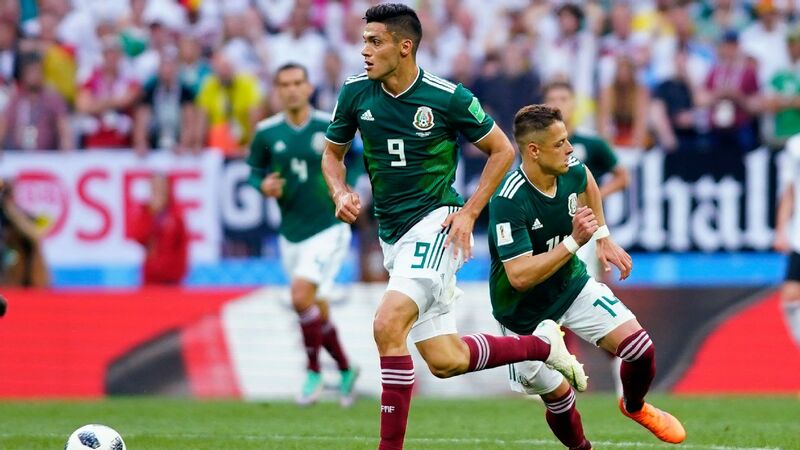 After making the move over from Eintracht Frankfurt, the defender was present on the gameday roster for last week's 2-1 win over Santos Laguna. 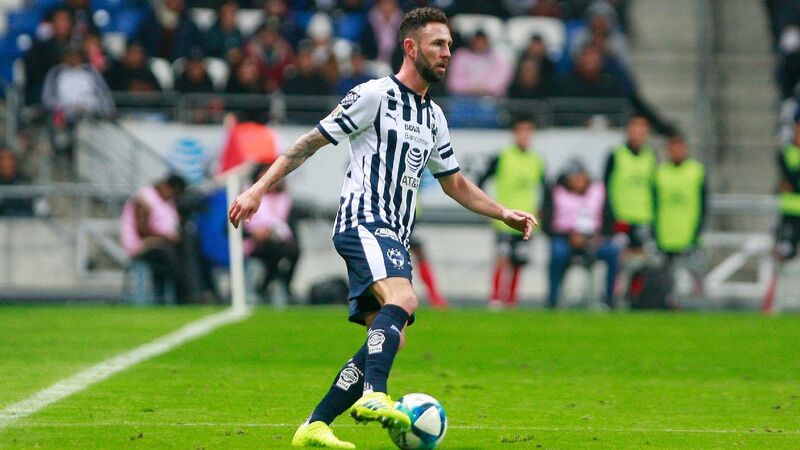 With experience in Mexico, Spain, Portugal and England, the versatile Miguel Layun is a huge addition for Monterrey. 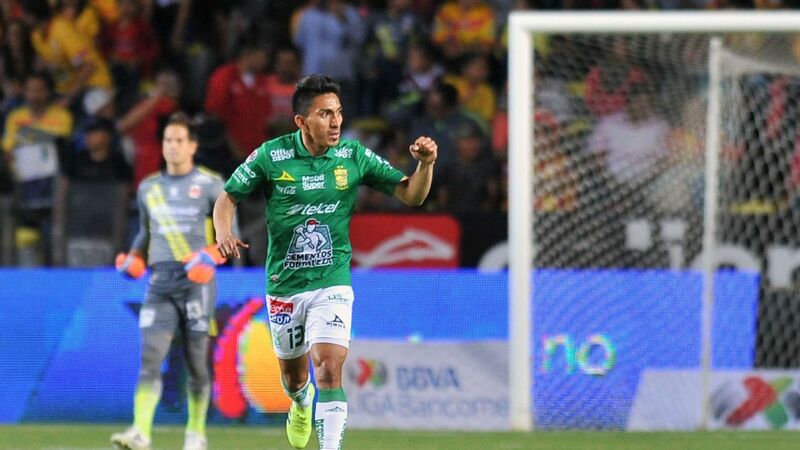 Tigres are in need of somebody to bolster its defense, and whether it be as a full-back or in a more central position, it wouldn't be much of a surprise if Salcedo makes his first start for the club in Friday's game at Veracruz. Keep an eye on both Layun and Salcedo. 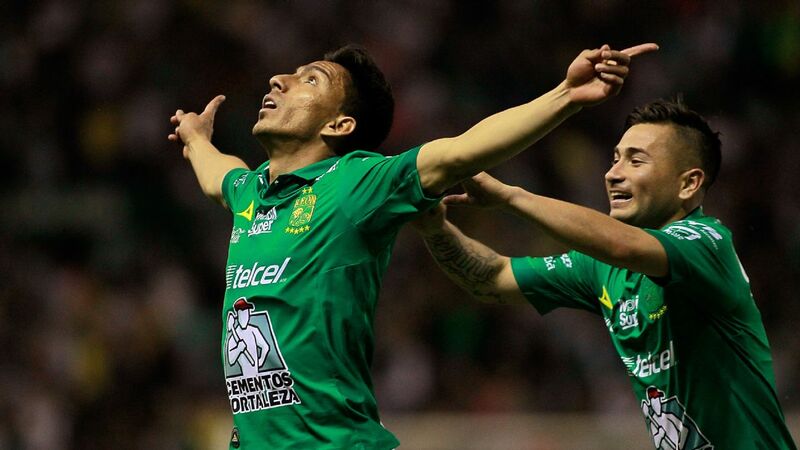 Once they inevitably take the field and settle, they both have the potential to push their Liga MX squads over the top as clear title favorites. Little by little, Leon is stealing points away from some of the league's most prominent clubs. 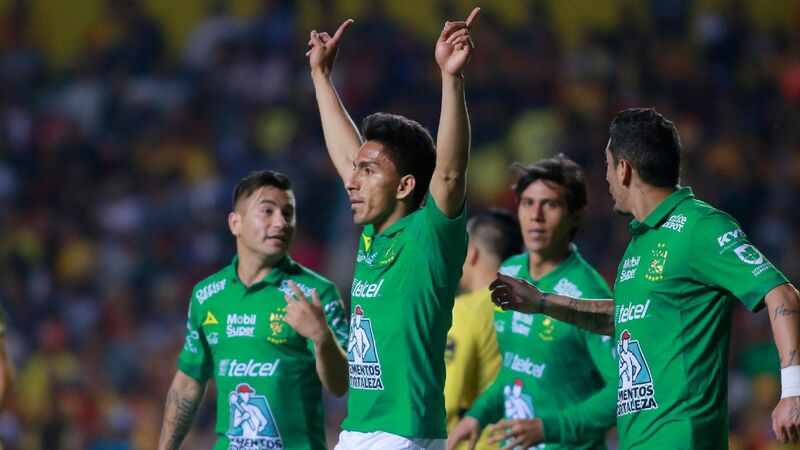 After gaining impressive draws against Monterrey and Tigres, Los Panzas Verdes recently claimed a commendable 2-0 victory against last season's finalists, Cruz Azul. 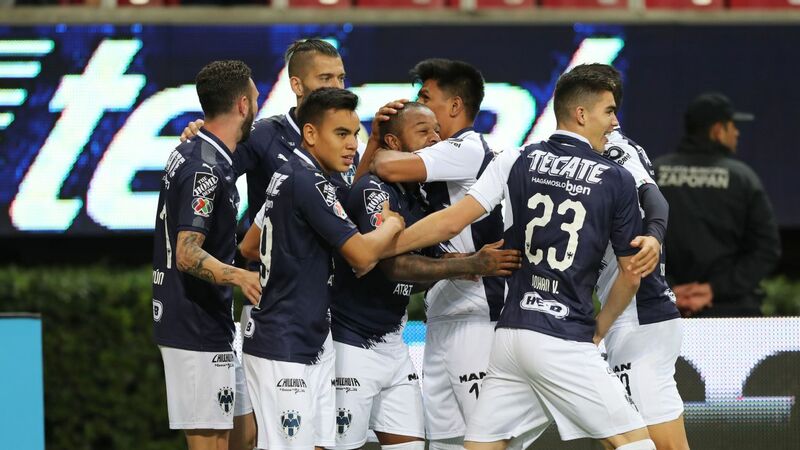 Thanks to goals from Angel Mena and Jean Meneses -- and also an early red for Cruz Azul's Yoshimar Yotun -- Leon secured three points and moved up to seventh spot in the league table. 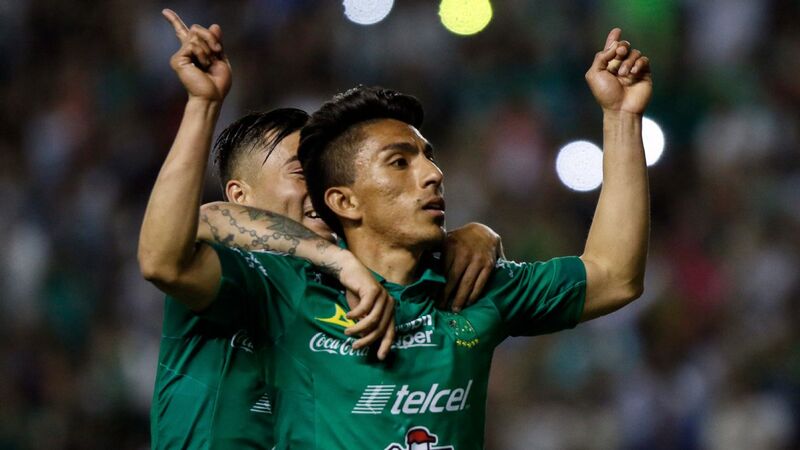 Looking ahead to this weekend, Leon have little time to celebrate their most recent win as they travel to Mexico City to face Club America at the Estadio Azteca. 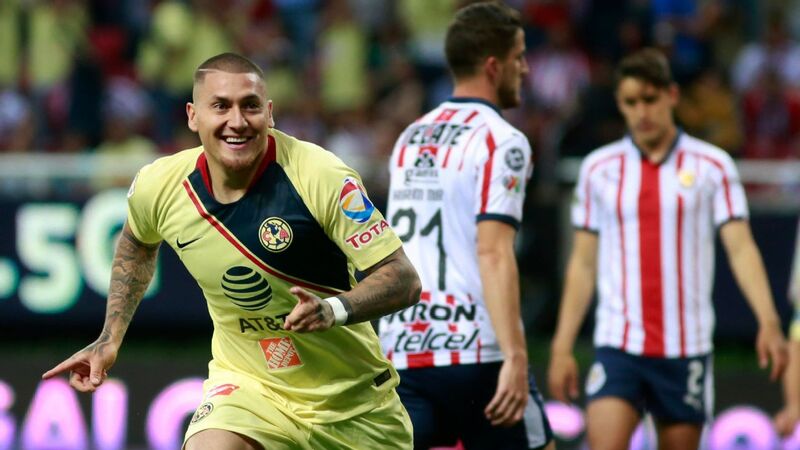 In Las Aguilas' last 25 league games including playoffs at home in the Azteca, they have only lost once. It will undoubtedly be an uphill battle for Leon, but to be fair, the same could have also been said about last week's game against Cruz Azul. Even without the injured Rubens Sambueza, something positive is brewing for a club that has snuck into the top eight without any real trouble. 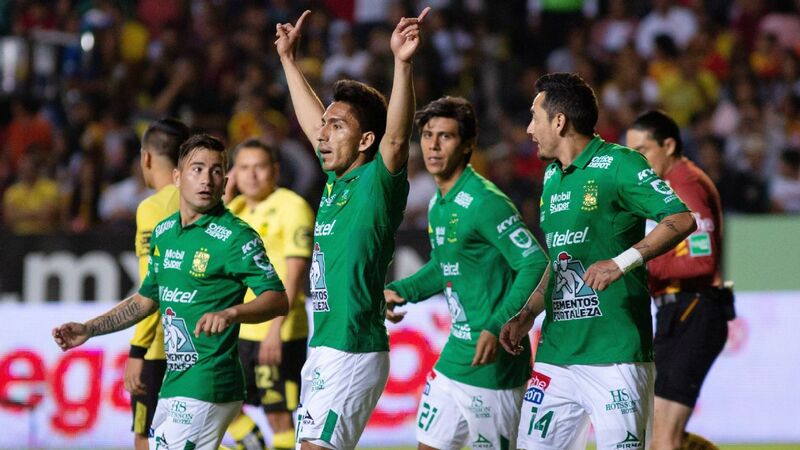 Led by Jose Juan Macias, Luis Montes and Mena in the attack, Los Panzas Verdes are making an early stake as a potential dark horse in the run towards the playoffs. 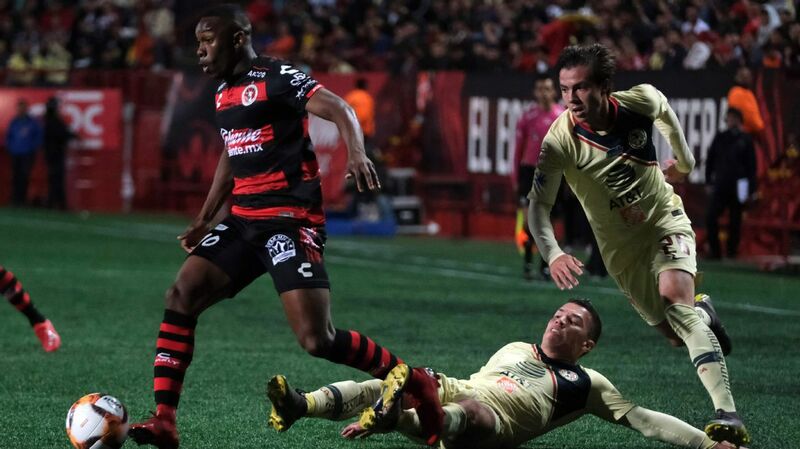 Will Leon pull off a second straight Liga MX upset over a Mexico City giant or will the squad be dealt a harsh blow back to reality?